Sunny Side Up: Should Kevin Hart have stepped down as host of the Oscars? 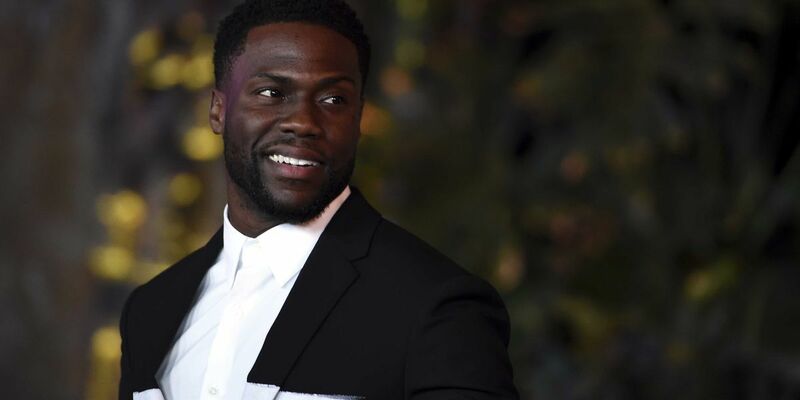 Kevin Hart stepped down as host of the Oscars after old homophobic tweets resurfaced and caused an outcry. Should he have stepped down? Question of the day: Should Kevin Hart have stepped down as host of the Oscars?